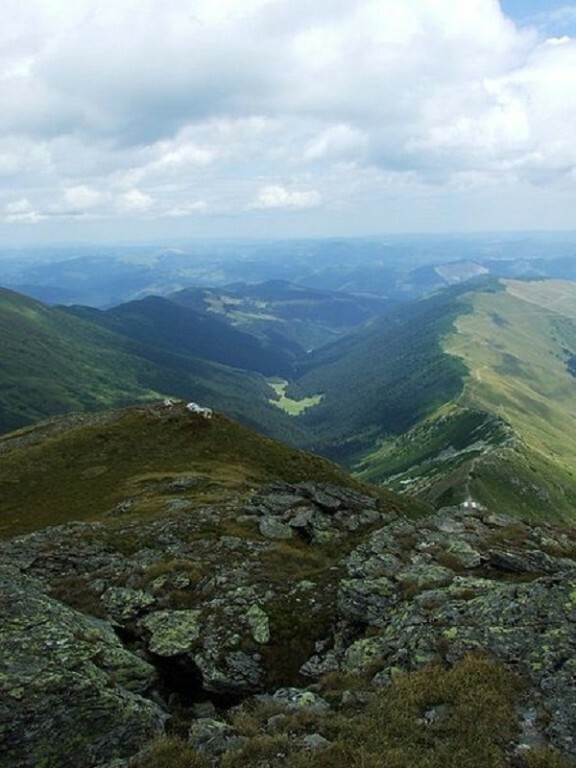 There are 21 natural reserves in Suceava, grouped in four categories: floristic, sylvan, geologic and hybrid. That means that you have where to choose from, that you can really enjoy nature and all its wonders as they deserve to. Though they are so many, let’s focus on top 5 natural reserves in Suceava and see where that leads us, shall we? The group of rocks which form the reserve includes fantastic sculptures such as the figure of a bearded old man, of a bear with his head bowed, of a woman’s silhouette reminiscent of Queen Nefertiti. The origin of these megalithic formations is uncertain: wind modeling, physical disintegration, erosion; there are some, however, that assume they were created my men. With an area of ? 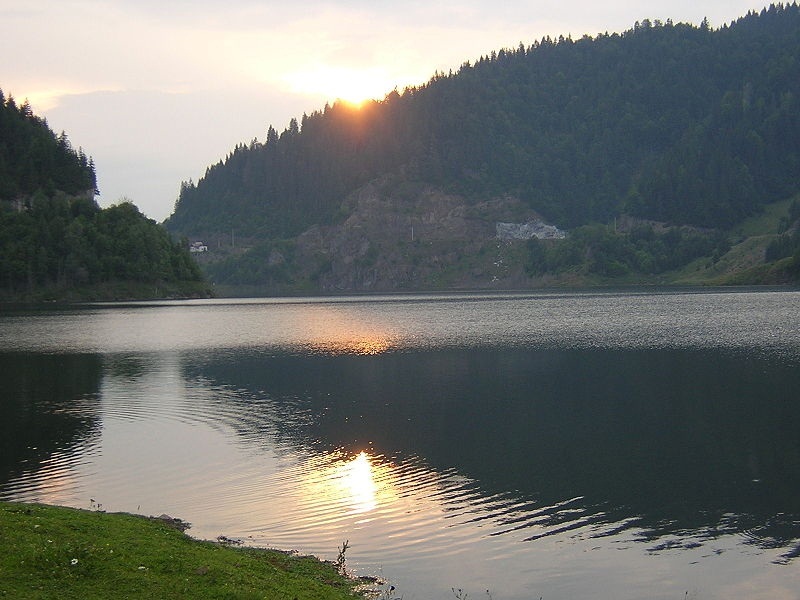 ?about 150.10 hectares, the reserve is located 20 km downstream from the city Vatra Dornei, on the Bistrita river, at an altitude of 740 m from the water surface, extending vertically to the top Pietrosul Bistritei. The area’s rocky wilderness makes it very picturesque. This is the lowest natural resort of Moldova where you can find edelweiss (Leontopodium alporum). The Rar?u Mountains house to the north one of the most interesting geological forms of the Eastern Carpathians, known as Lady’s Stones (Pietrele Doamnei). 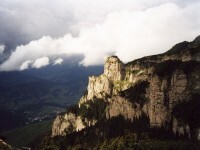 The name of the place comes from the fact that the medieval prince Petru Rares found shelter for his family here in bad moments; his wife would climb the rocks, waiting for her husband till dawn. In terms of landscape, this reserve is presented as a unique piece in the Carpathians. To the south is bordered by Pietrosul Bistritei, with Giumal?ul to the west, Mount Tomnatec to the north and to the east lie the Todirescu meadows near secular woods Sl?tioara. A strange event occurred here once, a snow falling during the summer, in June 1910. A ‘tinov’ is something similar to a swamp, covered with moss on the surface and peat beneath it. 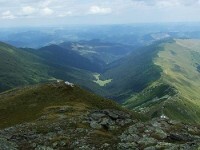 This one in particular, is the most extended area of natural peat in Romania. The access to ‘Poiana Stampei’ is done by crossing a wooden bridge over creek ‘Caso’. This swamp, declared monument of nature in 1955, is situated at an altitude of 880 m and is crossed by a 900 m long wooden bridge which allows it to be visited. The geological reserve The Stone Pine is an ecosystem extremely important in terms of numerous paleontological remains of fish fossils that show there having existed once a specific fauna: fish, corals, shells. All these must have caught your attention, I’m sure. The best part about them is that once you visited all top 5 natural reserves in Suceava, you have 16 more waiting for you.